Need an afternoon pick me up? Why not spare twenty minutes and what Charlie Chaplin’s delightful short “The Rink” (1916). Chaplin’s earliest short films have a certain insouciance, a carefree playfulness, that gets lost in his later feature work when he’s loaded down by the demands of complex narrative. Given that Chaplin’s genius is a physical one, a dazzling kinetic grace, what could have more potential for greatness than Chaplin on roller skates? 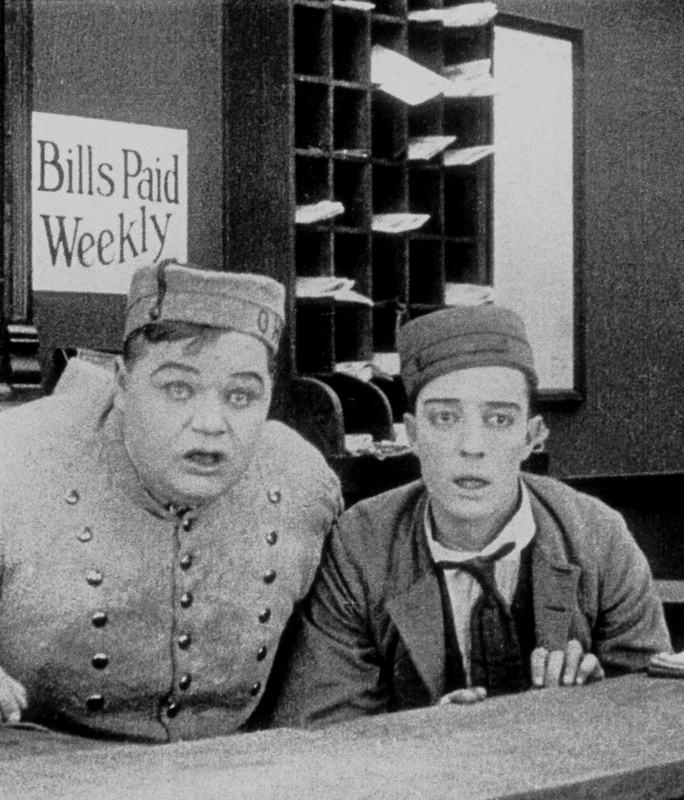 There are about a million ways to see Buster Keaton’s The General, including on Blu-Ray, streaming on Netflix, and frequent showings on TCM. But, if you need some instant gratification, like right now, watch The General online on YouTube. The marvelous feature “Short Film of the Day” over at filmschoolrejects offers up a tasty morsel of film everyday. I always look forward to watching the selection, but I was delighted today when they featured Georges Méliès‘ “A Trip to the Moon.” If you care for silent film at all, you’ve probably seen this one, but it bears another watch (or twenty). How can a sci-fi flick made it 1902 still be so fresh? Watch the creepy 1920 silent version of Dr. Jekyll and Mr. Hide online at YouTube. The incomparable John Barrymore takes the lead.There are countless stage, screen, radio, you name it adaptations of Dr. Jekyll and Mr. Hyde, but this is the greatest of them all, in my humble opinion. And after this scares your pants off, lighten the mood with “Dr. Pyckle and Mr. Pryde“.